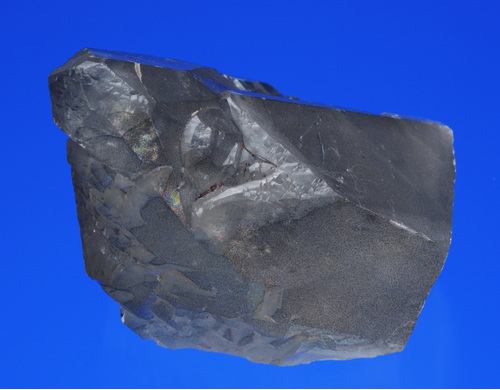 Obtained in 2013, from Thames Valley Minerals, who provided the images. 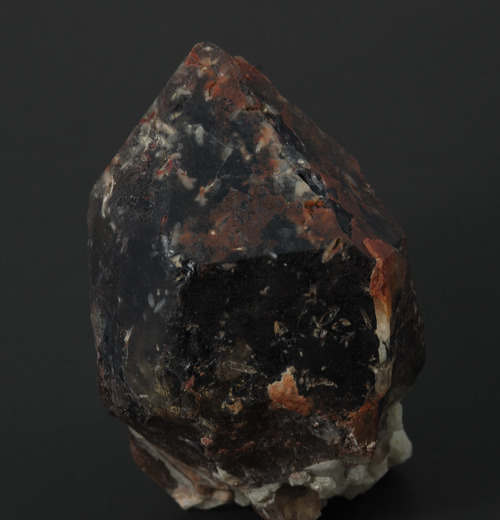 Obtained in 2013 for my Viburnum Trend minerals sub collection. Ex. Keith Smith Collection. 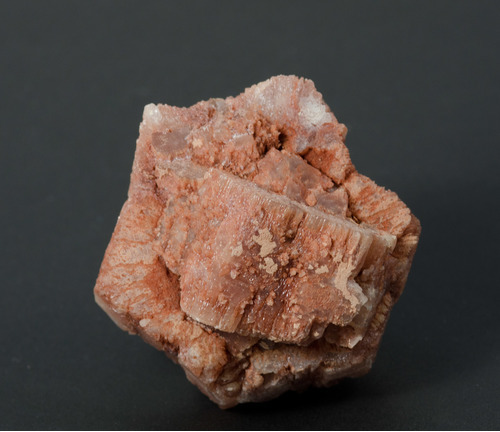 Photo by Weinrich Minerals. 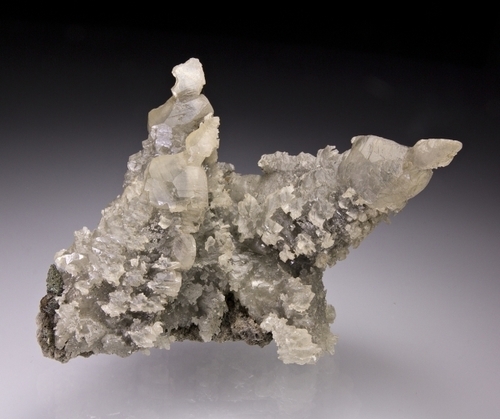 Obtained in a trade from Art Smith, who collected and trimmed this specimen from the core pits on site at Boling Dome. 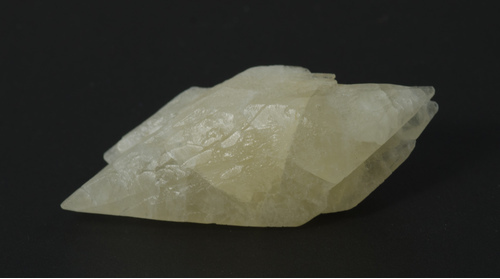 This doubly terminated crystal is from the collection of the late William "Bill" Lawrence, who collected it in the 1990s. It is complete except for a small cleavage on the bottom where it was attached to matrix. 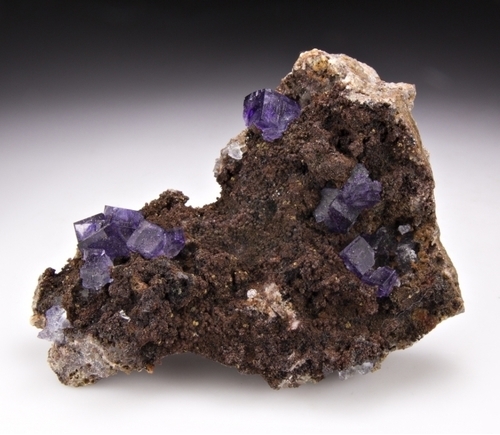 In my Texas minerals sub collection. I obtained this specimen from Art Smith, who collected it. 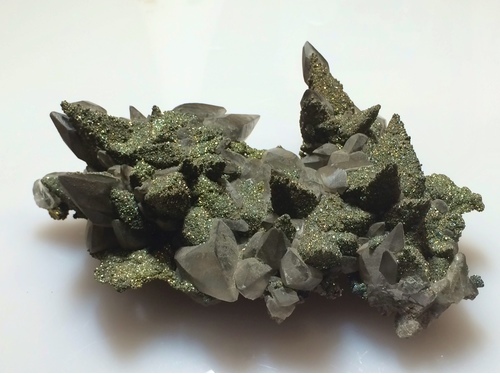 It is in my subcollection of Texas Minerals. 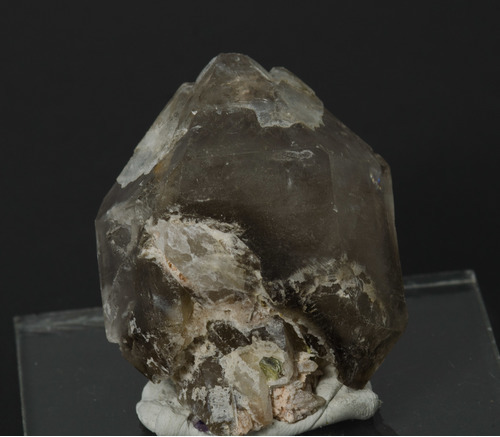 This crystal is significant in that it is a scepter crystal, with the doubly terminated smoky crystal cap on the doubly terminated smoky quartz base. Obtained from Art Smith, who collected the specimen. Obtained from Art Smith, who collected it on the lake bottom 30 years ago during a drought that lowered the lake level. He collected it from a pegmatite he called Pebble Beach. 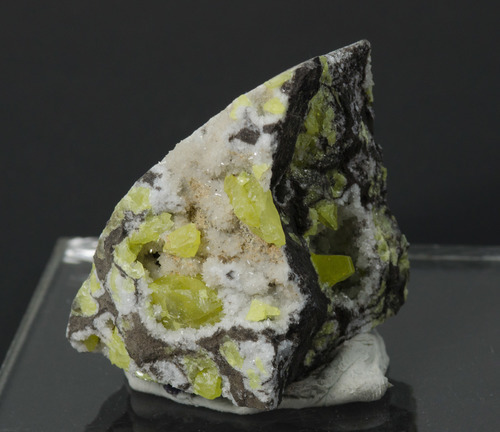 Obtained in 2007 from the Little Gallery and Rock Shop, who got it from an unknown miner who would not reveal the location. Further research has shown it came from a mine in Marble Falls. 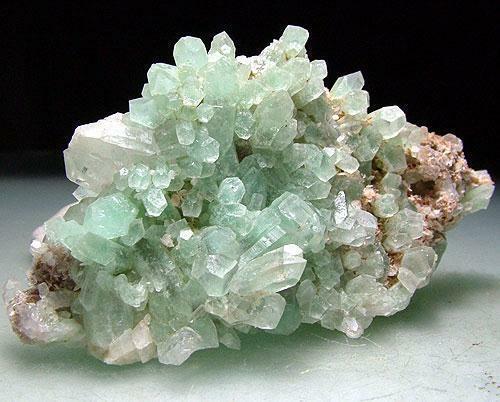 Huber Engineering Materials maintains an underground mine there for high grade calcium carbonate. This mine is a double adit into a hillside south of Marble Falls, along US Highway 281 S. They are mining the Marble Falls Limestone, which is exposed in the area. They refine the limestone for pharmaceutical grade calcium carbonate.